I need urgently the theottle brass screw that adjusts the idle. It's for a 91 turbo. Anyone has one that can sell? 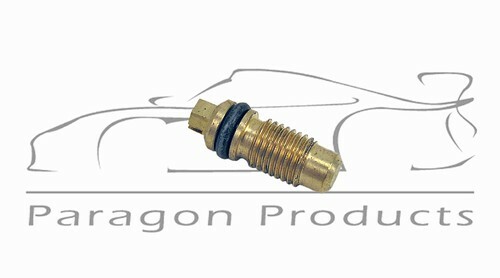 Part number is 3344818 (no longer available, surprise, surprise)‎. 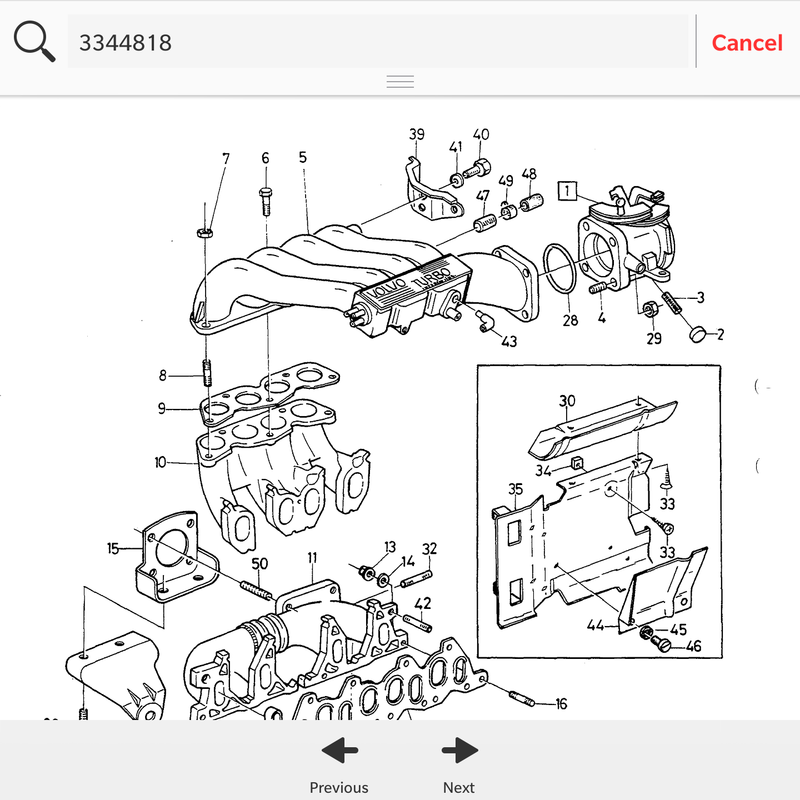 Parts book has this used on the 2.0 cars too so that should widen your search a bit. Do you know the thread pattern? it is likely metric ? Maybe I can help you , have 1.7 Turbo and 2.0 engines for spares . If this #3 is indeed the screw you're worried about, just use anything to plug the hole. There's no use for it. Let alone for adjusting idle. Robou: pluging the hole from the outside (and not between the manifold and the intake pipe) a high reving engine. Pluging the hole between the intake manifold and the intake pipe, leads to low idle. well I had a look this evening (under flood light, so not as good as day light) and I can't see any screw that is on the back of the throttle body pointing forward!!! Last edited by Gmac34 on Tue Jan 29, 2019 2:57 pm, edited 1 time in total. I replaced with a new one anyway as I wasn't able to find a correct size O-ring and the old one was the reason it was loose in the first place. Move the idle speed regulating valve to the basic setting by earthing the cable* in the test point near the crankcase ventilation. -Switch off the airconditioning and wait until the thermostat is fully open and the cooling fan has switched itself off. -Remove the earth connection from the test point. -The idle speed should then increase to 13.3 r/s (800 +-25 r/min).